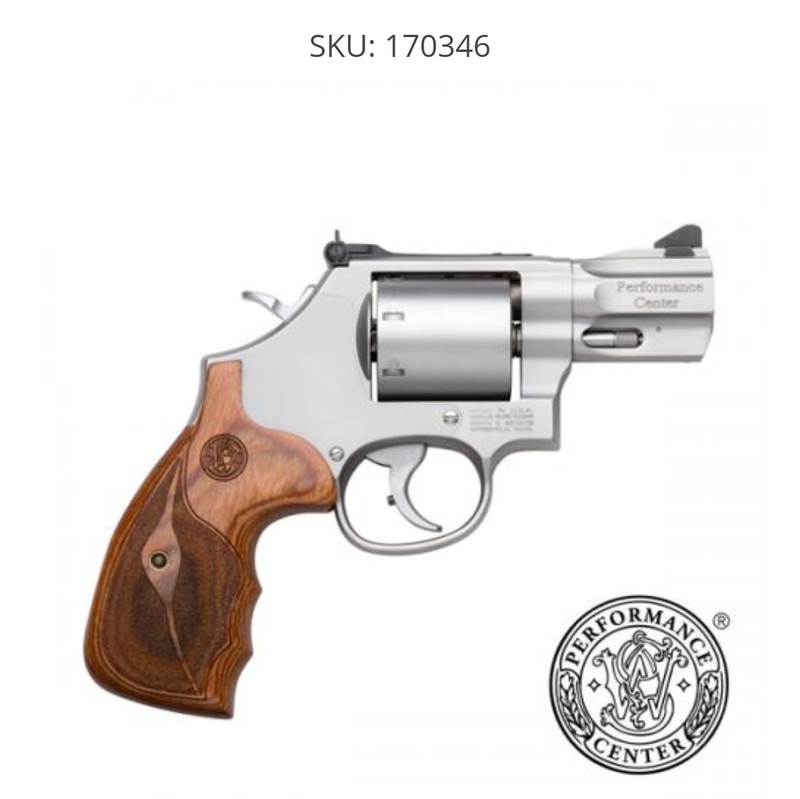 S&W 686 Plus 2.5" Performance Center model. 7 shot .357 Mag. Comes with speed loaders, approx 200 round, El Paso holster, and original wood grip(Houge installed). Shot very little. Asking 900.00 OBO. 4 O 6 + 8 5 3 + 2 O 9 6 text or call. Can send pics. Thanks for looking!